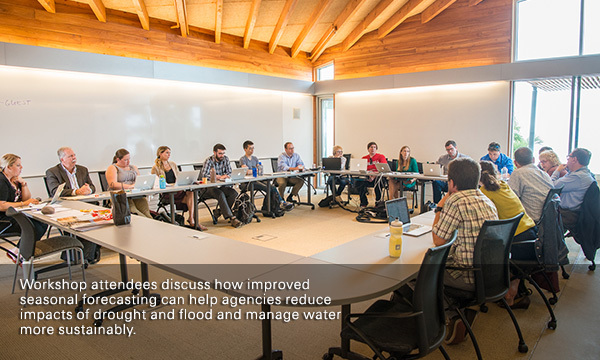 The California Department of Water Resources (CDWR) and CW3E led a working meeting with researchers at the Scripps Institution of Oceanography in La Jolla, November 16-18, 2016. 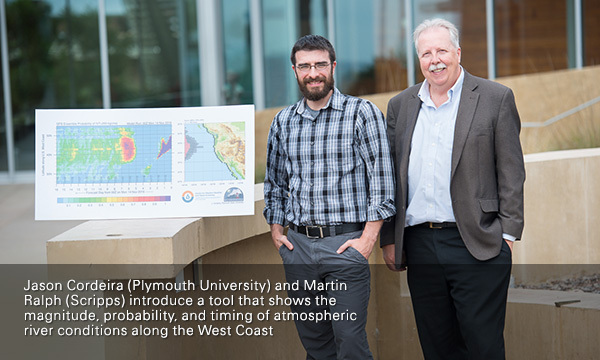 The workshop focused on efforts to improve sub-seasonal to seasonal prediction of precipitation, which could help agencies better manage water resources. 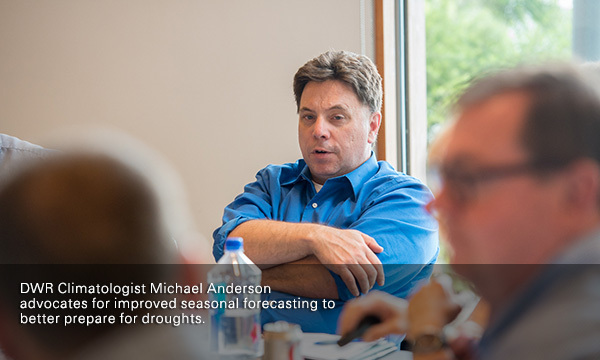 “We’d all like to know if 2017 will be wet or dry, but determining that is scientifically difficult. 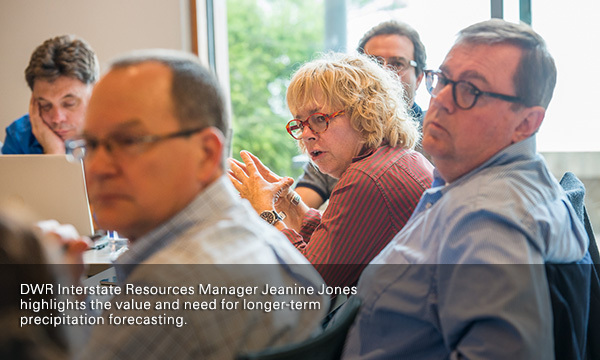 We’re trying to emphasize the need for prioritizing this research in the science community,” said Jeanine Jones, Interstate Resources Manager at CDWR. Participants from the following agencies were in attendance: CW3E/Scripps, CDWR, Sonoma County Water Agency (SCWA), National Center for Atmospheric Research (NCAR), Natonal Weather Service (NWS), Western States Federal Agency Support Team (WestFAST), National Oceanic and Atmospheric Administration (NOAA), Plymouth State University (PSU), Oregon State University (OSU), University of California, Los Angeles (UCLA), Salt River Project (SRP), Climate Assessment for the Southwest (CLIMAS), Desert Research Institute (DRI), and Metropolitan Water District of Southern California (MWD).